The Happy Carrot is Fitzmaurice’s very own healthy tuck shop. It has been going since 2012 and is going from strength to strength, playing a big part in helping us to earn our Healthy Schools Silver Award in October 2017. It is run by a group of year 5/6 children. 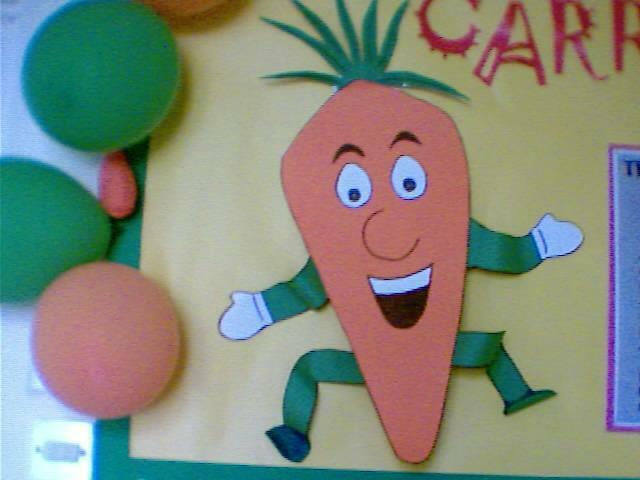 The children sell Happy Carrot ‘credit cards’, up to the value of £1, which children then use to purchase their healthy snack, which are 40p each.